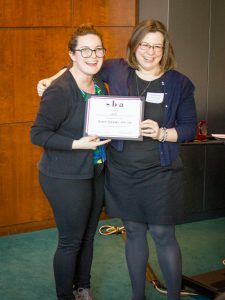 The American Constitution Society was named “Student Organization of the Year” at the 2017-2018 SBA Awards program as recognition of the many successful events and programs this year. 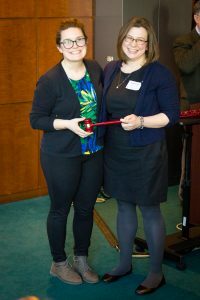 Katherine was also recently named to the National ACS Society NGL program! 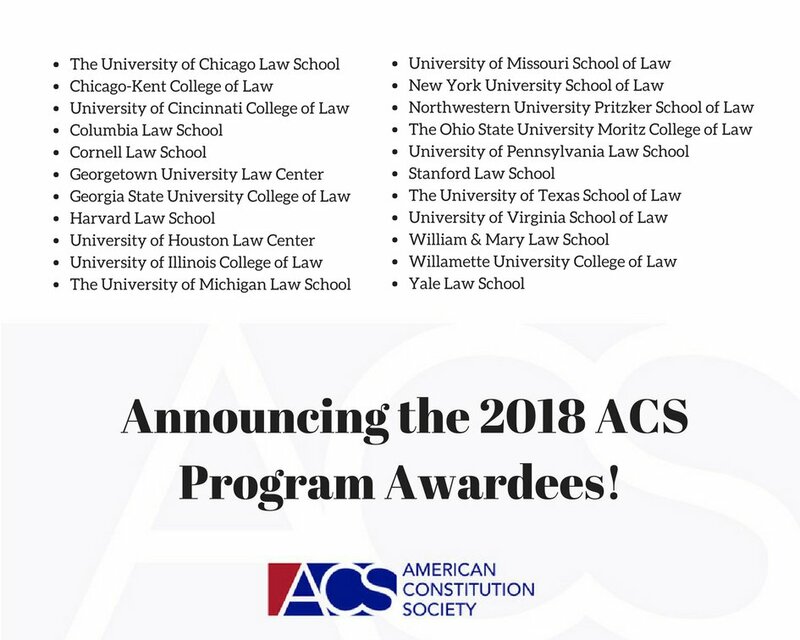 Each year the American Constitution Society uses Next Generation Leaders (NGL) program to identify recent and forthcoming law school graduates who have demonstrated special leadership in their work with ACS’s student chapters, and who have the interest, skills and ability to remain vital members of the ACS community for years to come.